The fighting along the front line in March and April 1952. The main effort by the United Nations Air Force is not to attack the enemy front line but to cut the Communist Armies lines of supply, they are not as effective as hoped for and the levels of supplies increase. Later the Air force attack targets such as power plants, dams and rice warehouses. The Naval blockade of North Korea remains in force for the rest of the Korean War. Coastal raids are launched against North Korea. 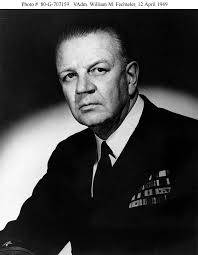 A biography of Admiral Briscoe the commander of American Naval forces off the shores of Korea. Available from Saturday 10th September.